Back when BehindMLM reviewed iClub Biz in 2013, the company combined membership recruitment with travel and nutritional supplements. Six years on and iClub Biz’s website traffic is dead, suggesting there’s not that much going on. Nonetheless I was approached for a review update by a reader, owing to some new trading product iClub Biz is trying to get off the ground. 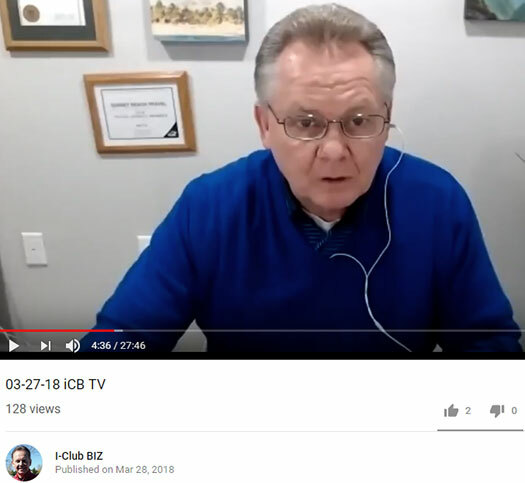 Read on for an updated review of the iClub Biz MLM opportunity. iClub Biz don’t disclose who owns or runs the company on their website. That’s Jeff Evers, who on LinkedIn credits himself as iClub Biz’s founder. According to Evers’ social media profiles, he’s based out of Iowa in the US. This is presumably also where iClub Biz is operated from. Why this information isn’t provided on the iClub Biz website is unclear. iClub Biz still only market affiliate memberships. 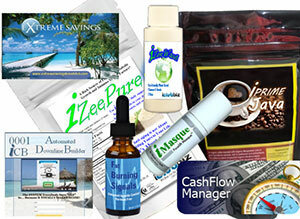 Once signed up, iClub Biz affiliates are able to purchase “travel savings cards”, nutritional supplements and personal care products. There’s also a marketing platform called “iWebatool”. iClub Biz’s forex product marketed as “ICB Trader”, which is a rebranding of Dentalium Capital. Details on Dentalium Capital’s website are sketchy. Dentalium Capital is a privately held institutional financial educational platform. We offer more than just the expertise and tools to gain financial control in your life. As you gain financial control, your life will be filled with more meaningful experiences. Dentalium Capital, at least as far as I can tell, is an independent company to iClub Biz. Named executives of the company are founders Hector Rosario (CEO) and Al Green (President). Although he isn’t featured on the Dentalium Capital website, it should be noted that Jeff Evers is the company’s Vice President of Sales. Dentalium Capital as a stand-alone company is presented as only offering information. This is misleading pseudo-compliance. Dentalium Capital provides subscribers with a trading software bot. The company sends trading signals to the software, which then trades on behalf of the subscriber. The “autoship” component is an ongoing cost to maintain access to the Dentalium Capital trading bot software. iClub Biz pays residual recruitment commissions across unilevel and binary teams. A Matching Bonus on residual binary commissions is also available. generate at least $12.50 in BV a month. Note that to qualify for residual binary commissions, at least two personally recruited affiliates are required. In order for recruited affiliates to count toward qualification, they must each be generating at least $12.50 BV a month. BV stands for “Business Volume” and is sales volume generated by an iClub Biz affiliate and recruited affiliates. iClub Biz pays caps residual commissions at seven unilevel team levels. Residual binary commissions are paid according to cycles. Each time 75 BV is matched on both sides of the binary team, a $12.50 cycle commission is paid out. As with commission qualification, recruited affiliates must be generating $12.50 BV a month or more to count towards qualification. iClub Biz pays a Matching Bonus on residual binary commissions earned by downline affiliates. The Matching Bonus is paid out using a generational structure within the unilevel team. iClub Biz define a generation within the unilevel team when a Producer or higher ranked affiliate is found in a leg. This Producer or higher ranked affiliate caps off the first generation for that leg, with the second beginning immediately after. If a second Producer or higher ranked affiliate exists deeper within the leg, they cap off the second generation and the after them the third begins. If no second Producer or higher ranked affiliate exists, the second generation runs the full depth of the leg. Note that iClub Biz do not provide qualification criteria for Producer and higher ranks. Basic iClub Biz affiliate membership is $5 a month. If an iClub Biz affiliate wishes to self-qualify for commissions, they are looking at a $12.50 to $299.95 a month autoship spend. iClub Biz as we reviewed it in 2013 hasn’t changed much. The nutritional supplements have been switched around and expanded. As far as I can tell the travel club is what it was six years ago. iClub Biz’s trading additions seem to be the main focus now. And unfortunately it’s another entry into the “our unregistered securities offering is legal because you keep control of your money” MLM niche. To meet the qualification of a security iClub Biz has to be offering affiliates passive returns. The technicalities of how this is achieved are irrelevant. 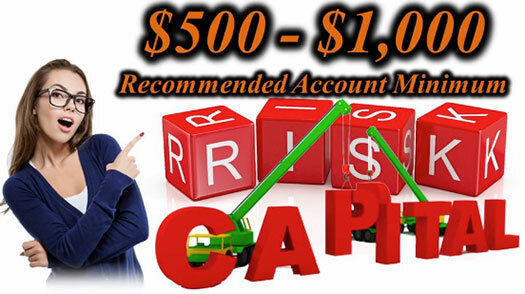 Be it forex and cryptocurrency trading or binary options, iClub Biz affiliates allocate a $500 to $1000 recommended amount to the rebranded ICB Trader Dentalium Capital bot. 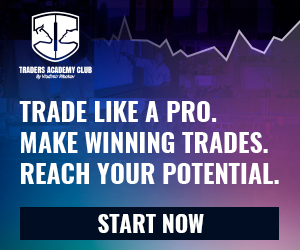 Through ICB Trader, iClub Biz then generates a passive return for its affiliate subscribers. That the funds are held in a third-party broker account is neither here nor there. The critical component with respect to securities regulation is the passive nature of the return. On its own Dentalium Capital is just another trading bot but when combined with iClub Biz as ICB Trader, the company is clearly offering a security. As at the time of publication, neither iClub Biz or Jeff Evers are registered to offer securities in the US. You can verify this yourself via a search of the SEC’s Edgar database. 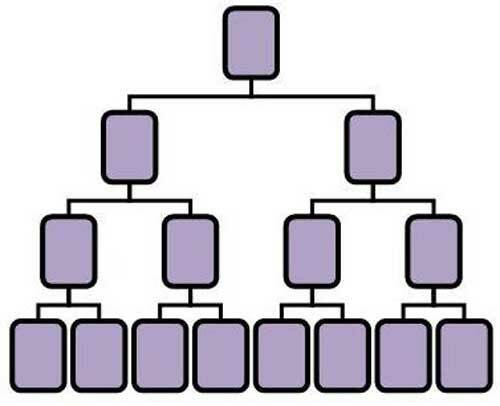 The rest of iClub Biz’s compensation plan is pyramid recruitment. The company tries to impress that affiliates who don’t recruit are retail customers, however that doesn’t fly. Everyone who signs up to iClub Biz gets paid if they meet volume and recruitment requirements. This is not something available to retail customers. Thus iClub Biz has no true retail customers, meaning every commission paid out is tied to direct and indirect recruitment of new affiliates and their spend. As with all such schemes, when recruitment inevitably drops off so do commissions. An argument could be made with respect to Dentalium Capital returns keeping the business going, however “historical performance data” provided on the Dentalium Capital website leaves a lot to be desired. Crypto Navigator history hasn’t been updated since January 31st. Al Green seems to be an unknown in both MLM and trading circles. Fun fact: In late 2018 the CFTC fined iMarkets Live over mirrored trade unregistered securities. Which is essentially the same type of service Dentalium Capital is providing to iClub Biz affiliates. Some people learn from their mistakes. Others, like Hector Rosario, go on to launch their own illegal business opportunities. Previous story Blockchain vs. Database: How are They Different?